It’s finally spring! That means it’s time to celebrate, and we’re here to help you do so in style. From art connoisseurs to great coated steam-punks, there’s something going on for everyone. 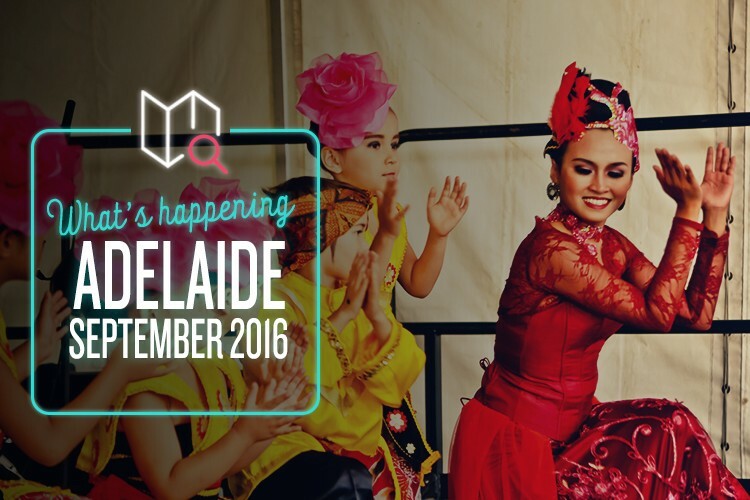 Here are a few ideas to get you started this sparkling Adelaide September!